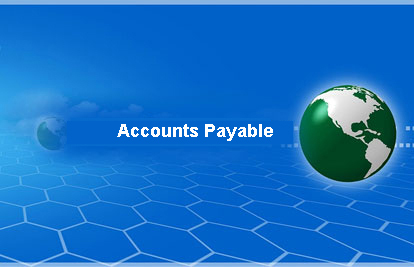 The Accounts Payable module allows vendors to be setup by division with address, payment and discount terms by day or date of the month. 1099 info can be collected and 1099 forms printed. Interfaces to the General Ledger and Purchasing modules are included. Posting of invoices can be made for any open General Ledger period. Default General Ledger accounts can be setup to the speed posting of invoices. The system allows recurring invoices to be processed. Factoring of vendors is available. Memo data fields are open to the user to store any info on a vendor and report that back such as an email address, contact name and phone number, fax, etc. Checks can be processed in differing formats with a stub. Overflow reports are available so as to not waste checks. Pre-paids (checks before invoices) may be processed and later be matched to invoices received. The system allows manual and electronic funds processing. Reports include open payables, aged payables, activity, general ledger distribution, proof, batch, paid history, on hold, discount availability, and more. Online queries can be made into the vendors account and check reconciliation is optionally available. 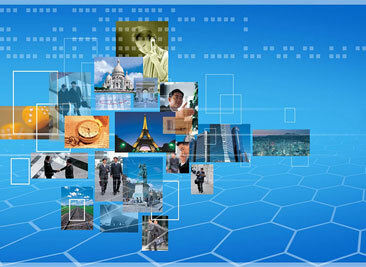 History of every check and invoice is stored in history and is always available for reporting. Positive Pay check verifications with a bank is an optional capability of the system. The operator may store other information such as email addresses and any other info including notes and report them. The operator may void checks even after they have been written to the General Ledger. Copyright© 2012 Genesis Total Solutions. All Rights Reserved.